Make this Christmas 2017 magical with these not to be missed Christmas events in Perth. 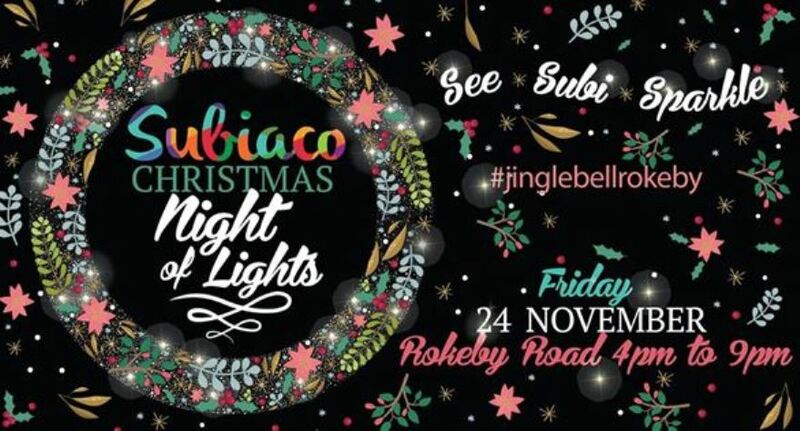 Some are free and others you will need to purchase tickets - but all are guaranteed to give you a magical Christmas experience to get you and your family into the Christmas spirit this festive season. Don't miss this immersive Christmas experience where you and your children are part of the story. Enjoy a narnia winter wonderland, enchanted forest, Meet Santa Claus and so much more. Eshed Victoria Quay, Fremantle. The City of Perth is proud to announce the new event for 2017, the Christmas Lights Trail. Choose one of 39 evenings to walk our new Christmas Lights Trail throughout the City, featuring mesmerising festive installations guaranteed to get you into the Christmas spirit. See the City’s laneways, streets and parks brighten with animated lights, projections and lively festivities. 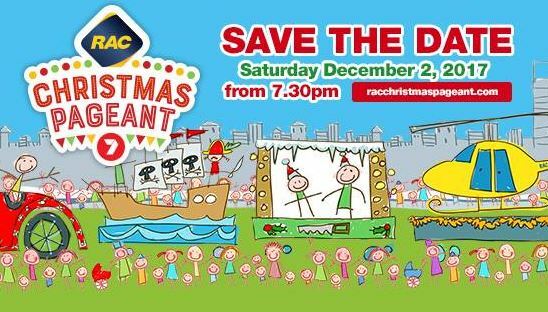 Celebrate the festive season with family and friends at the annual Christmas at Lake Monger Festival. 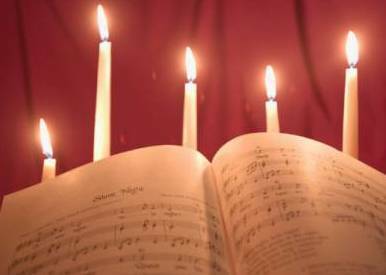 There will be plenty of children's entertainment, rides and live musical performances throughout the night, with our traditional finale of Christmas Carols and the turning on of the Christmas Tree lights. Bring a picnic or enjoy a range of delicious dinner options from one of the many food trucks. 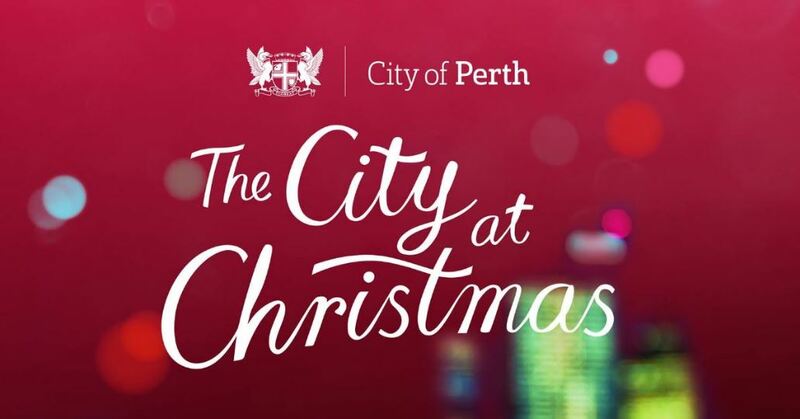 This is arguably one of Perth's best FREE annual Christmas events, and magical it most definitely is. 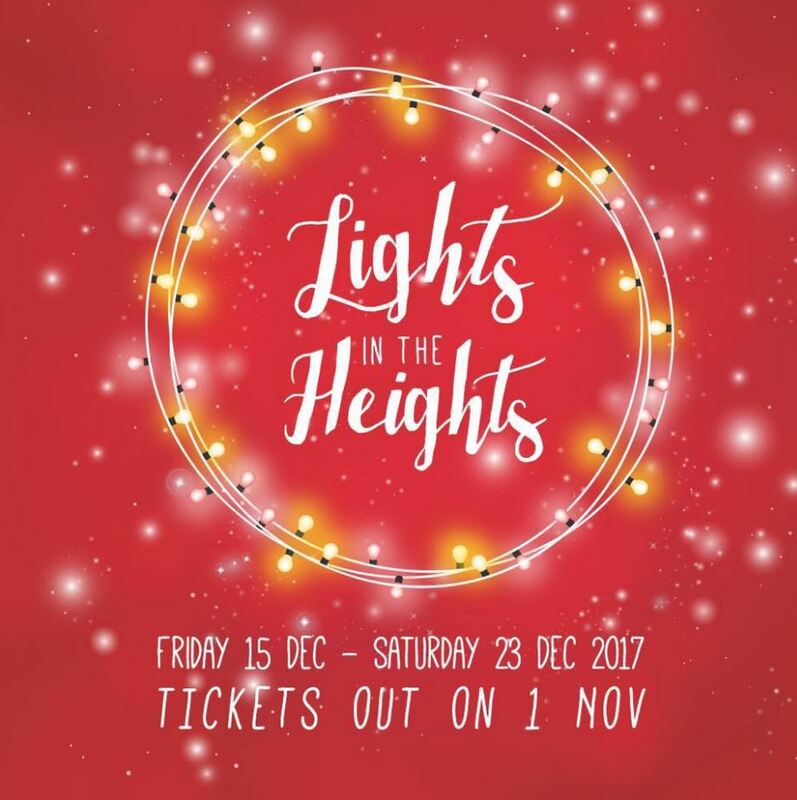 Every year C3 Hepburn Heights Church puts on a night out of amazing display of lights, christmas trees, kids activities and family fun, with something bigger and better every year. This year things are a little different, it's still FREE, however you need to register for a ticket to enter. Don't miss you preferred session date and time, register for your ticket now! 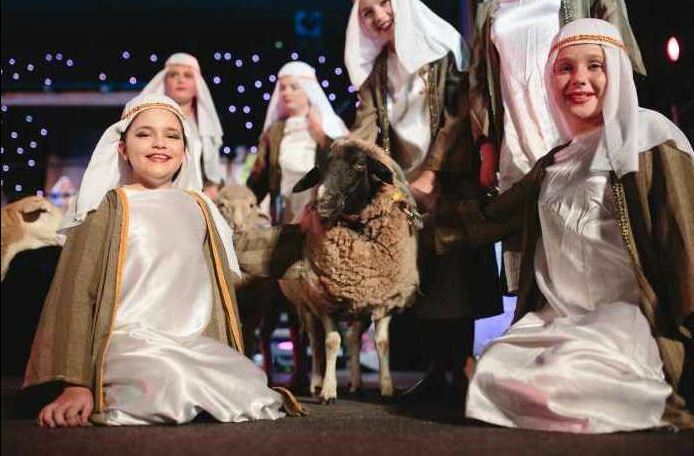 At a brand new location in 2017, bring your picnic rug and share in the traditional story of Christmas, brought to life on stage with hundreds of performers, live animals and Christmas carols at Supreme Court Gardens. 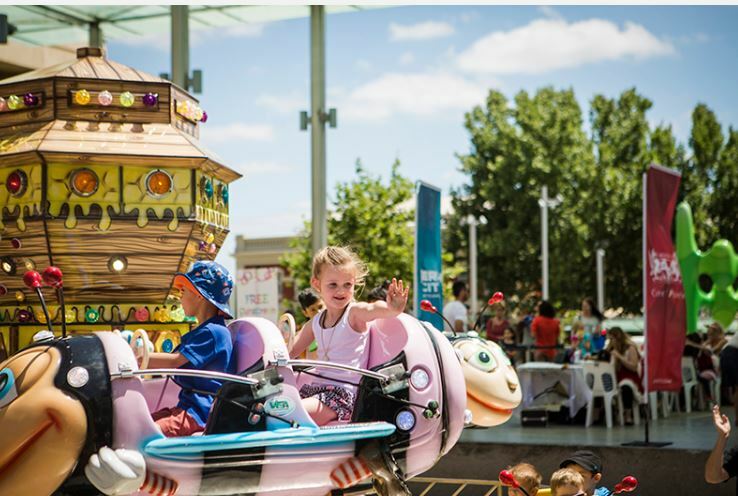 The carnival is coming to town and it’s bringing a truckload of Christmas fun with it, including free rides and activities for the whole family to enjoy. It’s the perfect day for some festive family fun. The whole family will enjoy this enchanting walk through an interactive wonderland filled with amusement rides, your favourite Christmas activities plus an international circus spectacular to amaze young and old. Exciting display of new floats, old Christmas favourites and entertainers. Pre-pageant activity starts from 6.30pm. The pageant starts from 7.30pm on the corner of St George’s Terrace at William Street and then travels along the Terrace. 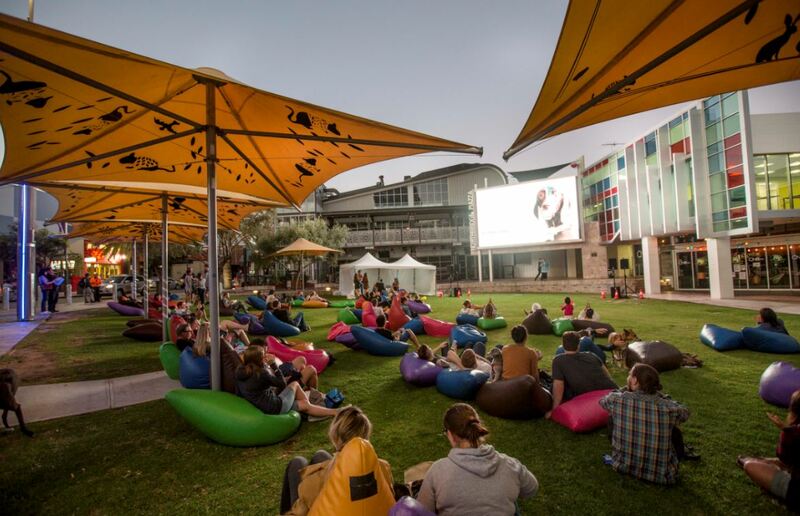 Welcome to the Imaginarium Virtual Reality Discovery Centre, located at enex Shopping Centre in the heart of Perth. Experience Christmas in VR as you help Santa's elves frantically pack presents in the Dreamatorium's high-end shared virtual reality space; ride Santa's sleigh feeling every bump, dip, and glide on the Mechatron VR motion platform; and watch amazing 360-video in our Magical Spherical Cinema. 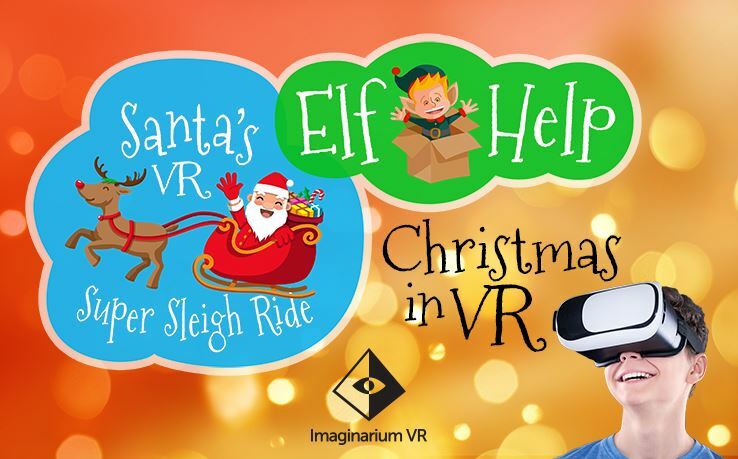 Visit Imaginarium VR and make this Christmas a truly magical experience for the whole family! For ages 7 years +. Over 120 Market Stalls, rides, amusements & attractions, live on stage entertainment, local food outlets & vans, Junkadelic Band, Pageant @ 4pm, Murphy’s Lore @ 5pm. 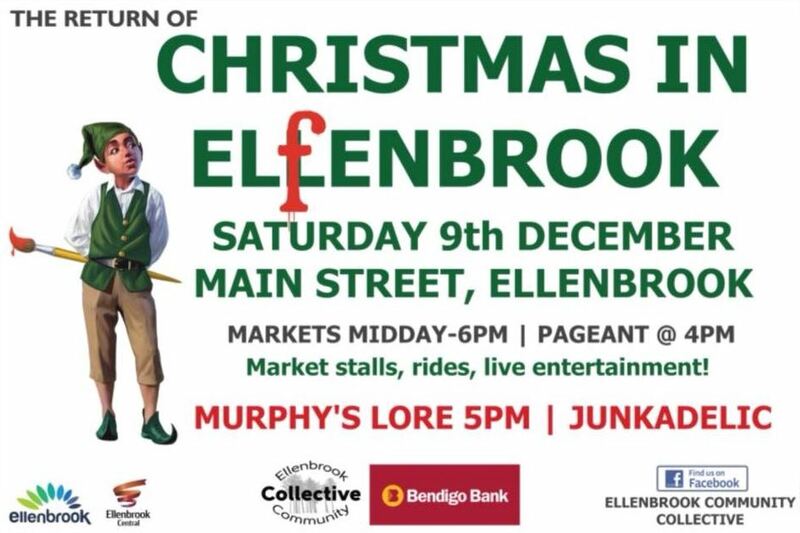 A free family day out to celebrate all things Christmas & Community. 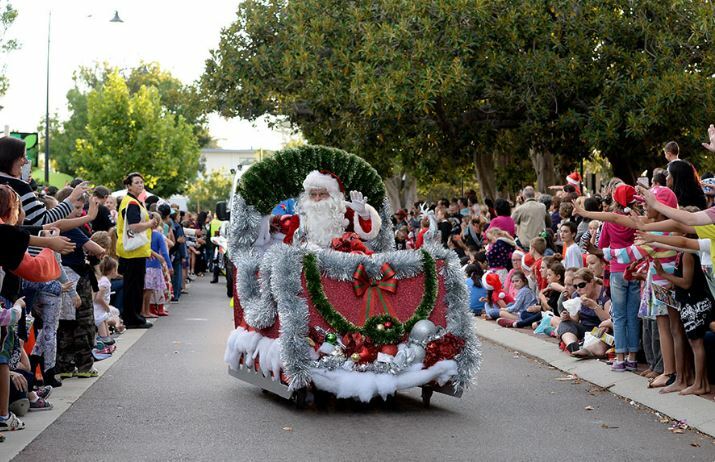 Come and experience the wonder of Christmas at Mandurah’s annual Community Christmas Pageant presented by ACTON Mandurah. The Christmas Pageant starts at 6pm, followed by live stage entertainment, interactive nativity scene and workshops from 7pm, Santa's Grotto from 7.30pm and fireworks at 8.30pm. 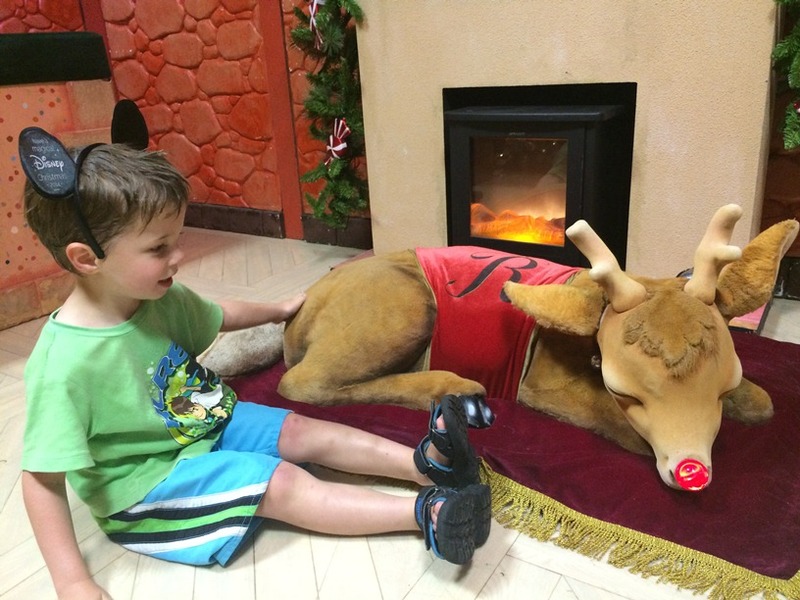 Meet Santa and Rudolph and give Santa your Christmas wish list, ride Santa's Train and play at the magical Santaland. Get your family Santa photos do with an easy online booking system so you don't have to wait. Street food stalls will line the boardwalk with lots of tasty treats to take home including Christmas cake, gingerbread and donuts. Finish your Christmas shopping with local artisan products with everything from plants and jewellery to soaps and art from over 30 different stalls. Carolers, Santa’s Elves and Miss Christmas Pudding will entertain the crowds and live music will feature throughout the day across two stages. Kids Zone 12-4pm. Enjoy a magical atmosphere as you wander across cute stalls, delicious food on offers, refreshing cold beverages, various Christmas-themed activities for all ages, and of course, Santa Claus himself will make your wish comes true whether you're 14 or 65! 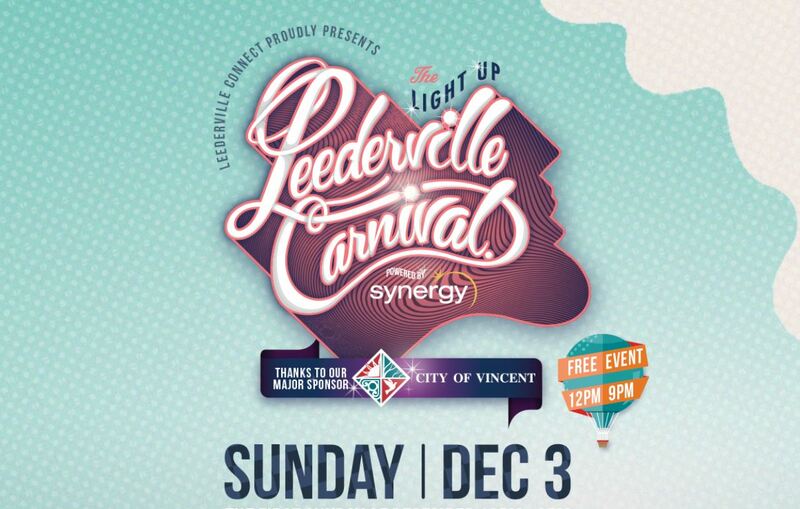 This community celebration envelopes the heart of the Leederville strip offering visitors the chance to indulge in food, live art, outdoor restaurants, cafes, pop‐up bars, market stalls, family attractions and rides, live music across various entertainment stages, art installations and roving performers. FREE Event! 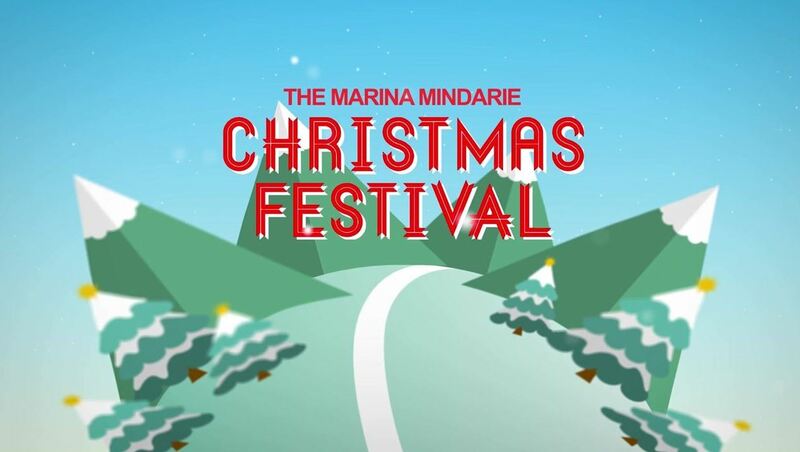 Gourmet Food, Carols, Bar, Santa, Family Fun, Christmas Tree, Camels and Artisan Stalls.